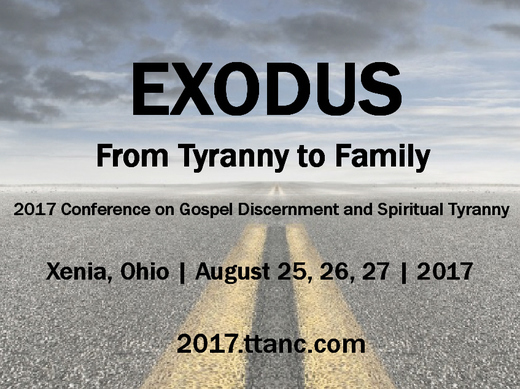 Be sure to visit 2017.ttanc.com. This page will be updated frequently as the media becomes available. 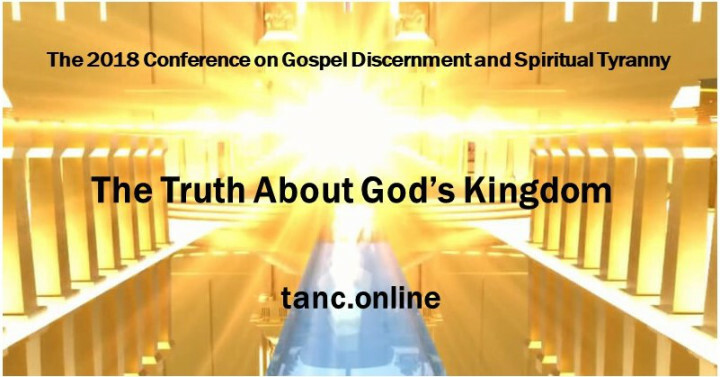 The conference sessions will be available in both YouTube videos and audio only MP3 format.